Independent self catering hostel sleeps up to 17. 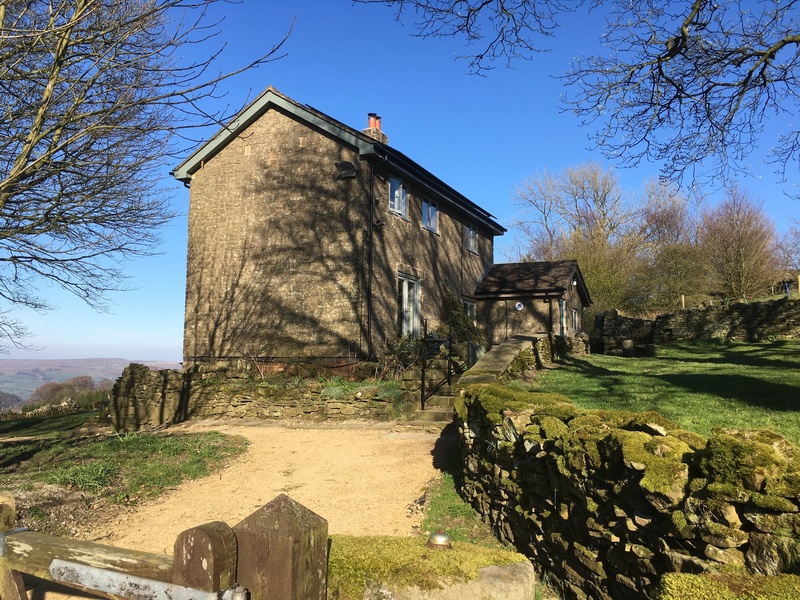 Perched on Bretton Edge in the Peak District, it has stunning far reaching views across the Dark and White Peak. Secure cycle storage and great cycling from the door. Secluded location with local pub.